For more than 25 years, Southington Insurance Center has been developing comprehensive insurance plans that reduce risk and save money for individuals, families and businesses in Southington and Greater Hartford. As an Independent Insurance Agency we partner with a wide range of carriers so we can provide insurance coverage that is perfectly tailored to your needs. Life is messy. Our team of experts will make sure you and your family have the insurance coverage you need by getting to know you and shopping on your behalf for the best possible value. See the local agent difference. Get a quote today! You’ve worked hard to build your business. 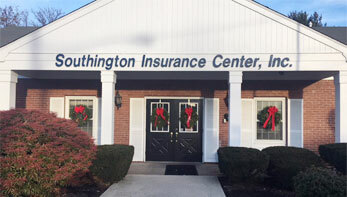 Get the insurance protection you need from the experts at Southington Insurance Center! Whether you need traditional coverage like a business owners’ package and workers’ compensation, or new protections like cyber liability insurance, we’ve got the solutions at extremely competitive rates!